Though I think we’re still smack dab in the “anti-carpet-beyond-all-reason” stage of decor I also believe carpet will slowly be coming back. Certainly not as far “back” as it used to be with the wall to wall pink shag in bathrooms lol but carpet has REALLY come a long way. Its far more durable, more beautiful and much much greener than it ever used to be. 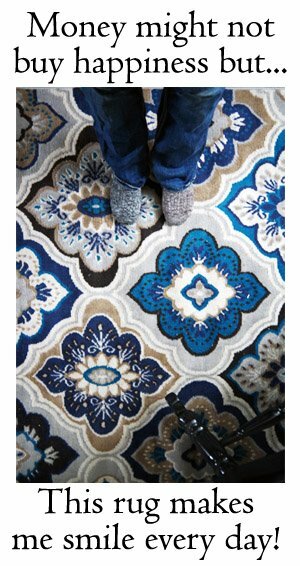 For those of us with wall to wall hardwoods area rugs are a nice addition for both design and coziness. 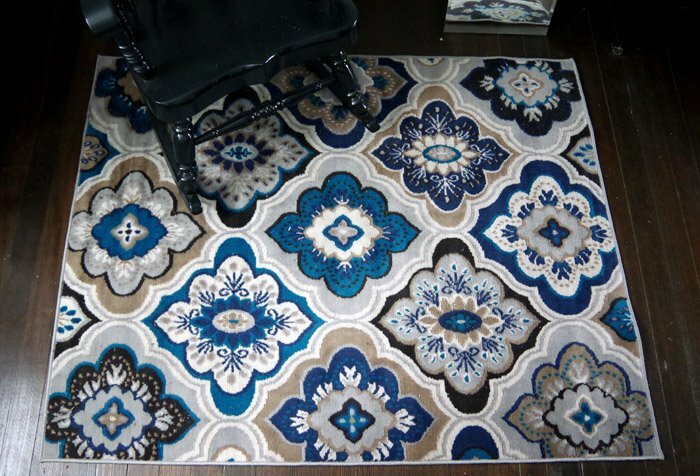 I’ve actually been meaning to stop in to look at the carpet remnants at my local store because its really not that hard to make your own rugs and far less expensive too! With the advancement in technology and manufacturing methods, manufacturers have come up with new ways in the fabrication of materials for flooring, offering consumers better quality materials and lowering the price. While there may be a variety of options out there for consumers, the focus will be on the carpet, a unique aspect that has slowly found its way into most of the modern homes today. Many kinds of flooring can be chosen for your home (or even commercial spaces) and these can include carpets, natural stone, homogeneous tiles, vinyl planks, laminates, timber, and even engineered wood. Each option has varying factors to which it is chosen. For example, homogeneous tiles may be cold to the feet in the early mornings (cold climates), while carpet flooring retains its warmth. Laminate flooring is not exactly waterproof and cannot be used for outdoor (or bathrooms), unlike tiles which can be used almost everywhere. Carpet is a very versatile flooring that can be used in almost every part of your home. In cold climates, the feeling of a warm carpeted floor in the morning can provide you the feeling of comfort and warmth on your feet. Carpet stores can help you learn how carpet minimizes noise pollution especially if you value silence in the comfort of your own home (or commercial space). A great alternative to tiles, carpet can be another great way to enhance the overall theme of your home. 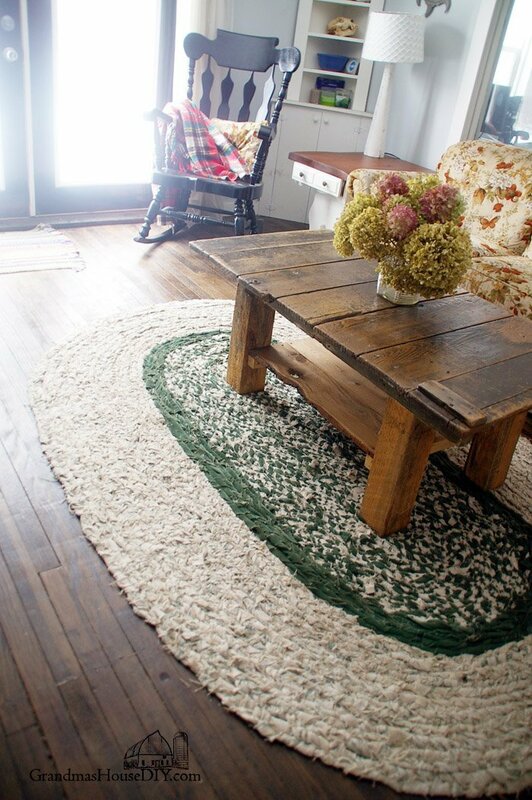 If you are looking for a minor addition, adding a rug to the bottom of your coffee table can be a great way to add a touch of sophistication to it. Whether you have installed carpet rolls or carpet tiles great care must be taken care of your carpet and regular maintenance must be done. This could be through regular vacuuming every two to three days to remove the dirt and dust. Adding an extra layer on top of your regular carpet could help to minimize any damages from spillages. Try to avoid any contact with moisture as this could shorten the lifespan of the carpet. If necessary, send it for a professional cleaning to lengthen the lifespan of it. 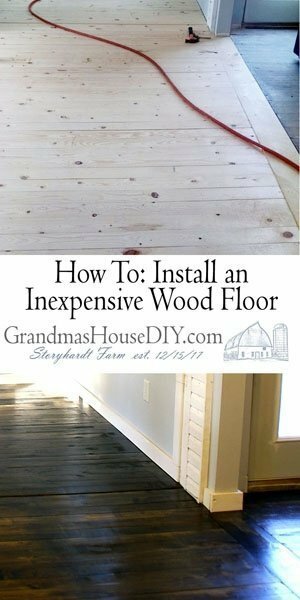 You may think that getting carpeted flooring would cost you a bomb, but there are many choices out there which could help you to lower your cost. By sourcing the materials online and installing it yourself, you run the risk of an improper installation which could void the warranty and even cause damages in the long run. Engage a reputable supplier to do the sourcing and materials for you, and you will never have to worry about the condition or installation of your carpet. 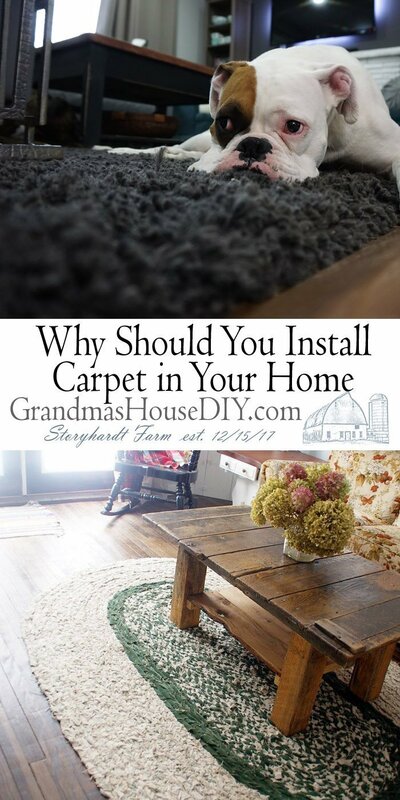 Great information, I don’t know that I am all in on carpet, yet but I should definitely take a new look at what’s available now. Thanks for coming by Tammy! Hi Angely, I think neutrals on anything that is basically permanent is always a good start. 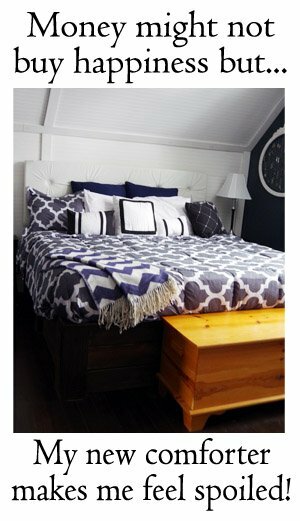 We can always add color to walls, fun and colorful area rugs etc that can be changed out.